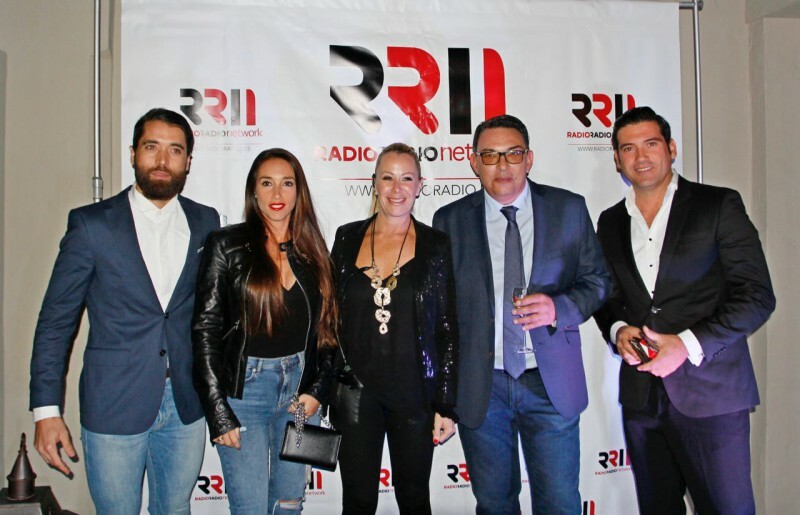 Radio Radio Network awards took place at the sterling facilities of Finca Besaya in Marbella this Saturday, December 2nd of 2017, offering us a night where the most outstanding personalities of the city were honoured for their amazing work during the year. 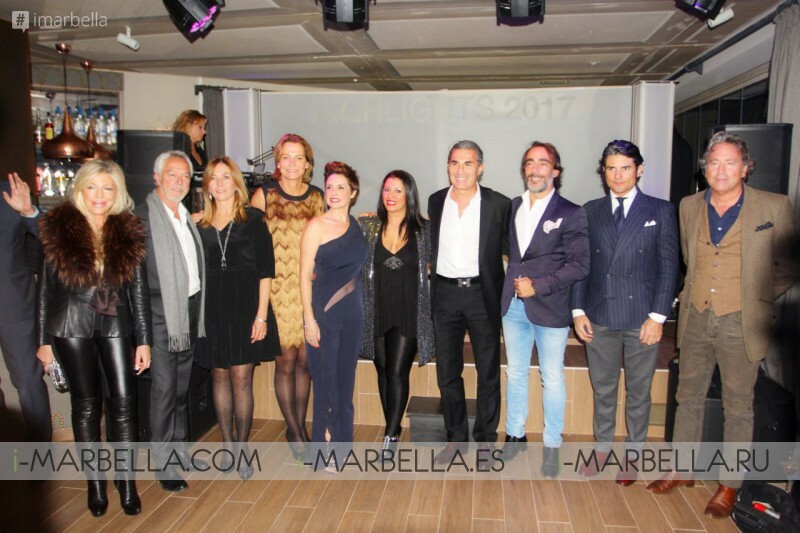 This way, the evening was attended by the VIP of Marbella, and all assistants were amused with the presentation of the award-winning Manu González, and Maite and Vicky who offered an amazing performance while the honorees were awarded for their work during the current year. During the night, the guests enjoyed the shows and events starting with the Photocall, at the entrance of Finca Besaya at the 21:00 hours. The Manager of Finca Besaya Lorena Sastre Ledesma greeted all the VIP guest personally. The ceremony started at 21:30 with the music awards and the presentation of Dj Lola and Roberto Cantero. Then the awards were given to outstanding people and took place the performance of Manu González and Maite and Vicky followed by Catering until the act of closure which opened space at 23:30 hours for a free admission to cocktail serving and music until closing. "Finca Besaya" currently under management of Lorena Sastre Ledesma is one of the most emblematic places to dine, drink and dance in Marbella, an amazing villa with tradition that maintains the Mediterranean essence, preserving the history of the past with hints of modernity having the facilities to host the most important events of the city and the reputation that attracts all the VIP to its grounds. Being a restaurant with the spirit of tradition imbued to its kitchen with professionals from England and France, and also a place for drinks and located at the foot of Sierra Blanca in Marbella It enjoys a great identity seal difficult to find anywhere else and such popularity that in the summer, despite the fact that the terrace is open to the public, it is imperative to book in advance. Their facility consists of a large country house, which uses the upper floor and its terraces, as a restaurant, while the lower floor and its terrace serve as a bar where lights and fun are the protagonists of the most entertaining parties. Radio Radio Network is the place to go when you need music, offering a Radio station with Universal programming which brings music and culture to satisfy the most exigent ears 24 hours a day while presenting the voice of the most awarded artists worldwide and promoting new local and international talents. RRN Highlights of 2017 honour the most outstanding people and music of 2017. Within their radio style, you will find and enjoy, Soul, Funk, Jazz specially selected for the amazing the amazing VIP people of the Costa del Sol and Ibiza. We are moving to the video format! So check out the video we got for you with more insights of the Radio Radio Awards of this 2017, and follow to stay updated with the best of the city of Marbella and all Costa del Sol!